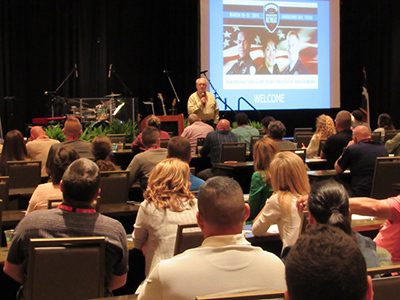 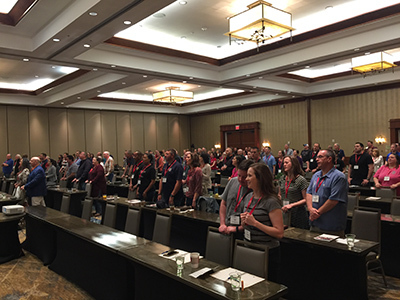 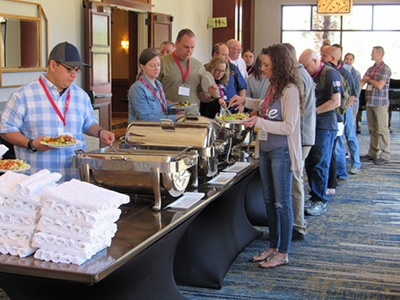 The Billy Graham Rapid Response Team (RRT) is pleased to support the Law Enforcement community by announcing the National Law Enforcement Retreat March 31 through April 2, 2019; a three day event at the beautiful Horseshoe Bay Resort near Austin, TX. 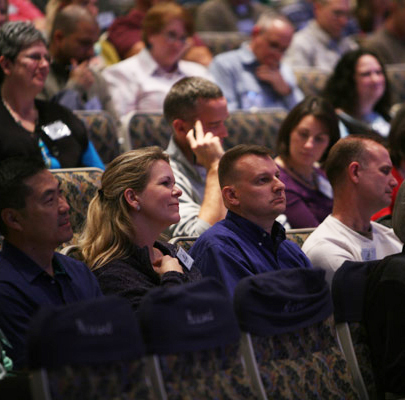 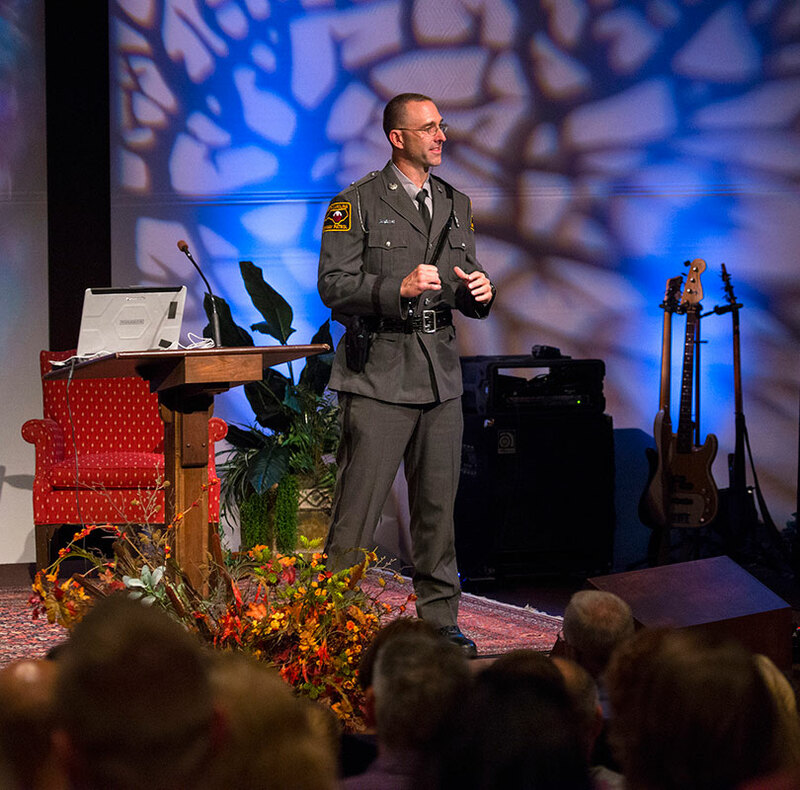 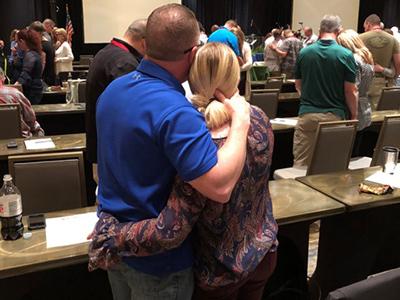 In appreciation of Law Enforcement and your devotion to protect and serve others, the RRT would like to support you with this retreat focused on addressing the unique emotional and spiritual needs law enforcement officers and their families face. 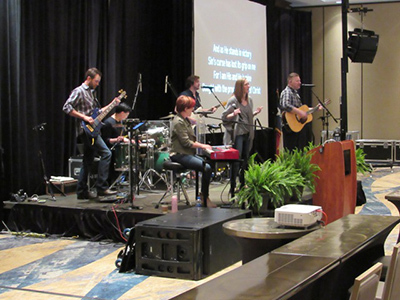 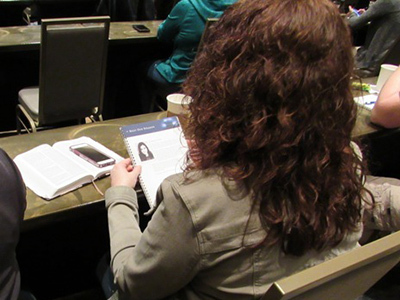 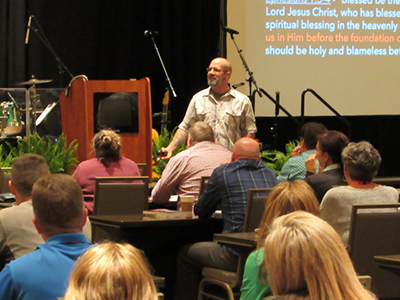 The scenic setting of Horseshoe Bay resort is a wonderful environment to step away from the pressing demands of life and career to focus on the truths found in God’s Word.